Mr Oluwo confirmed his resignation in a letter dated December 3 and addressed to the APC Chairman in the state. He explained that he took the decision as a result of the events that played out at the party’s state primary. He also claimed that the APC lacked integrity, stressing that this has diminished the reputation of the state as a reference point for free and fair democratic practice. 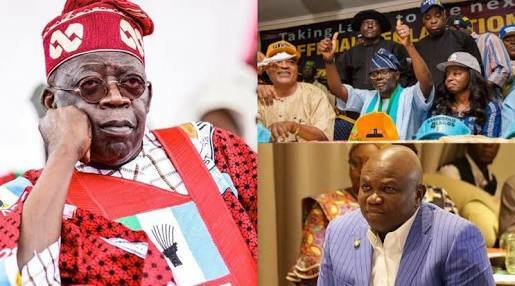 The APC leadership in the state has yet to react to Oluwo’s allegations. Sources say he is pitching his tent with the PDP and it’s candidate in Lagos, Jimi Agbaje. Hey Buddy!, I found this information for you: "Ambode’s Commissioner Resigns; Dumps APC, Joins PDP". 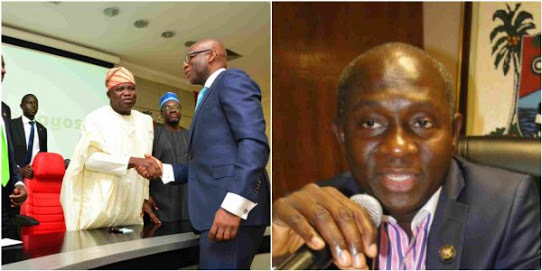 Here is the website link: https://headlinenews365.com/ambodes-commissioner-resigns-dumps-apc-joins-pdp/. Thank you.